An Escape Beauty Lounge Gift Voucher is the perfect way to pamper either your friends, family, important business clients, or for a special occasion like a birthday, anniversary, and to say thanks for whatever reason you have to spoil someone! 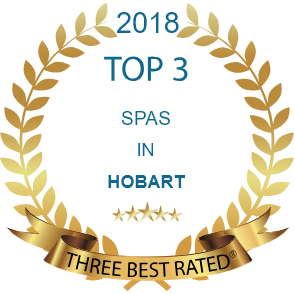 Giving a $ value gift voucher is a great gift idea because it allows a loved one to enjoy the pleasure of personally selecting treatments of their choice. 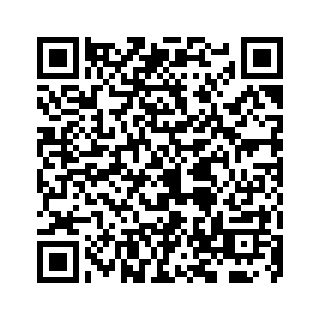 Please select your gift voucher value below and click Buy Now. PS: Once you complete your payment on next page, you will be automatically re-directed to another page so that we can collect receiver’s details. 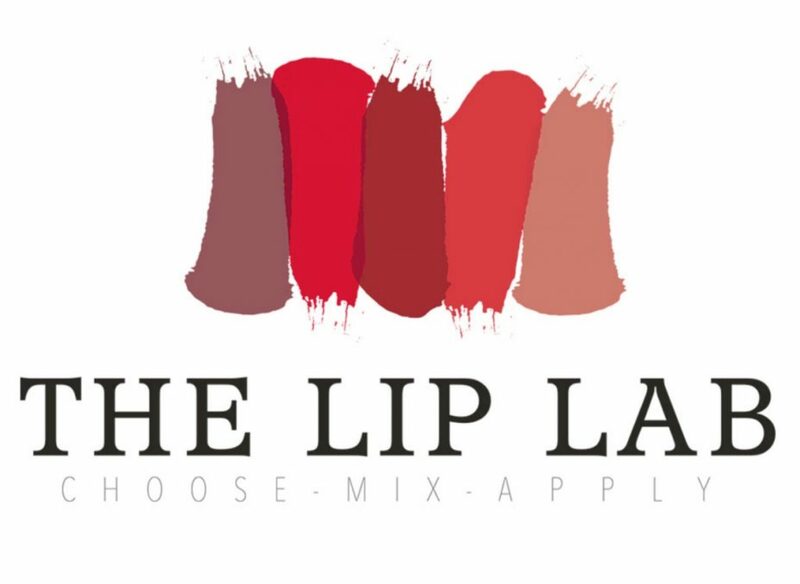 The Lip Lab Hobart -Open NOW!